my digital camera has gave the ghost recently, well it was around 6-7 years old!. so the sale of a reel and my funds (i have been saving for another Calera) now gone towards a new camera. I opted for the £49.85 Fuji AV200 package from Jessops camera shop in the city centre, So I get a memory card, camera case, and the camera for less that £50 great for those like me where funds and money are short in these hard times. they came out better than I expected, so the camera looks promising for the quick snaps that often happen on the bankside. 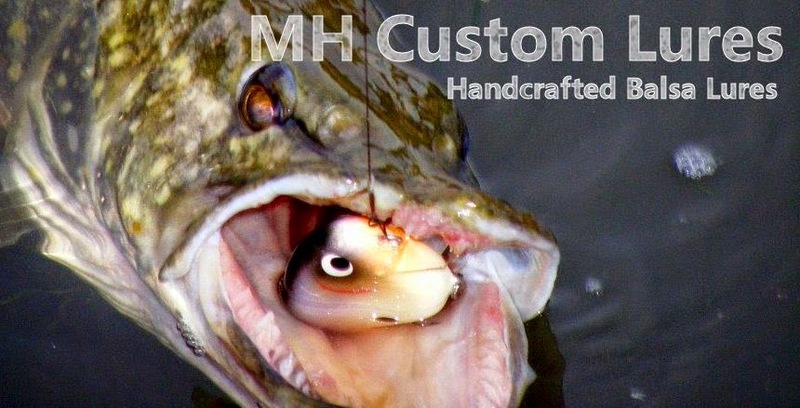 did you ever catch much on the crayfish lure you have pictured above?